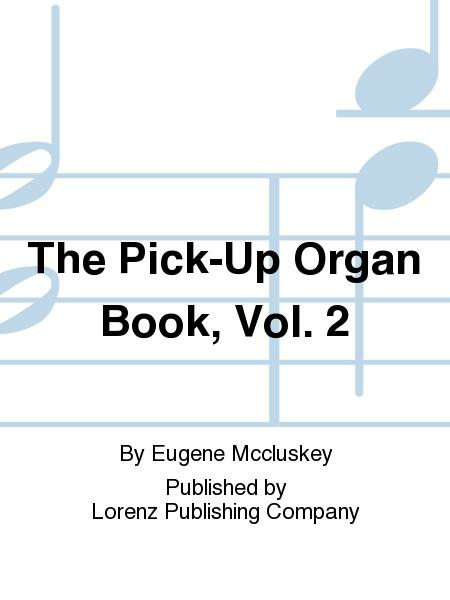 Composed by Eugene Mccluskey. Sacred. Lorenz Publishing Company #KK379. 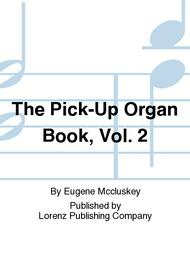 Published by Lorenz Publishing Company (LO.KK379).